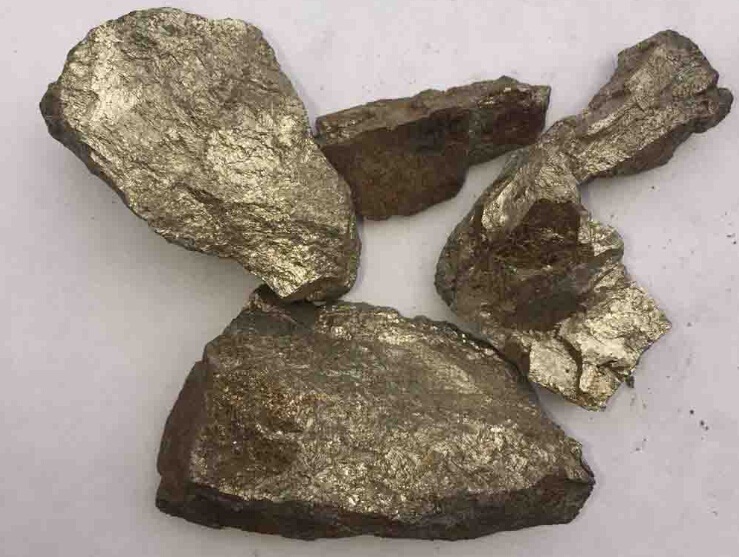 Ferro Silicon(FeSi) is a co-product of Brown Fused Aluina during fusion,so also called Brown Fused Alumina Slag. During fusion of aluminum oxide based bauxite,heavy elements in the electric arc furnace goes down to bottom of the furnace. After cooling down,they become silver/grey ores which contain Ferro and Silicon. In our industry,we call them Brown Fused Alumina Slag. After crushing and sizing,it's made into different grits suitable for steel making industry as media seperation or sink float process to remove oxygen from high quality steel or cast iron. Main users of FeSi are producers of alloyed,carbon or stainless steel. According to content of Ferro, we make mainly 2 quality: 72% Ferro FeSi and 80% Ferro FeSi.